Cimation (M) Sdn Bhd - Cimation (M) Sdn Bhd is a recognized industrial automation software builder, catering to the aerospace, automotive, electronics and oil field industry. 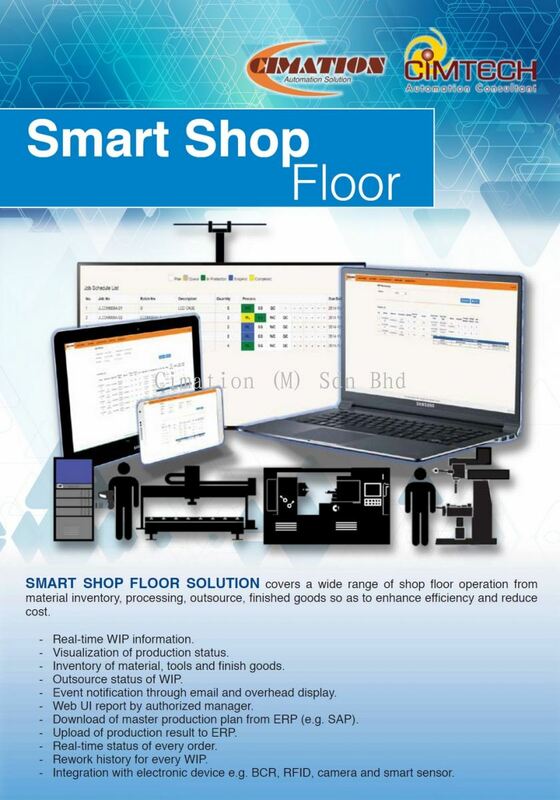 Unit 10-7-3, Blk 10, 7th Floor, Queen's Avenue, Jalan Bayam, 55100 Kuala Lumpur, Malaysia. 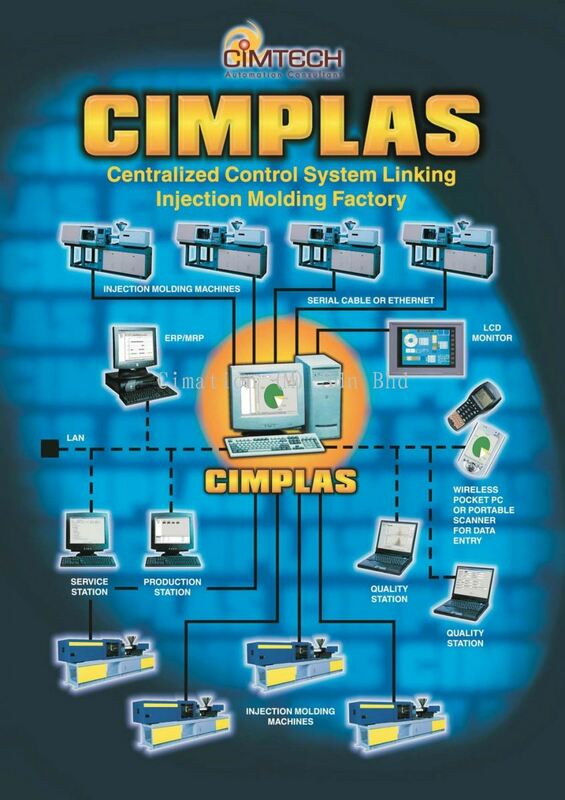 Cimation (M) SDN BHD is a subsidiary of Cimtech Automation Consultant who is founded in 1996. 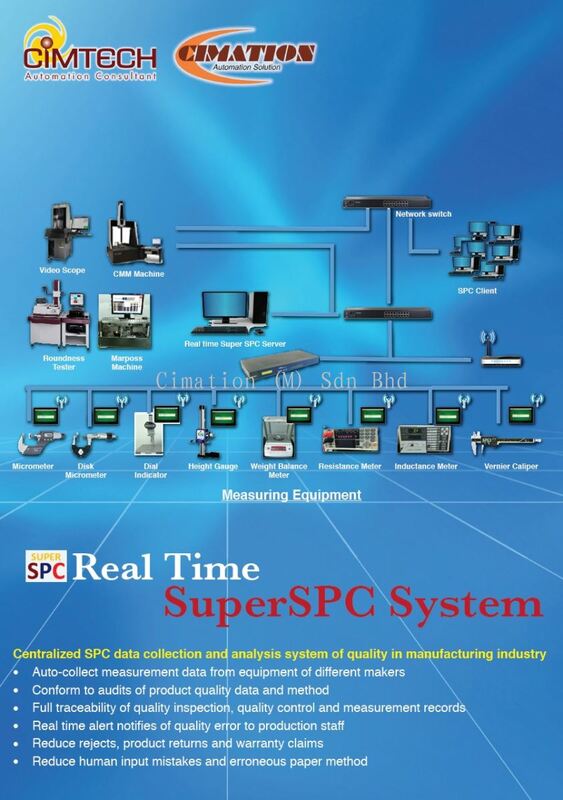 Today our company has grown into a recognized industrial automation software builder, catering to the aerospace, automotive, electronics and oil field industry. 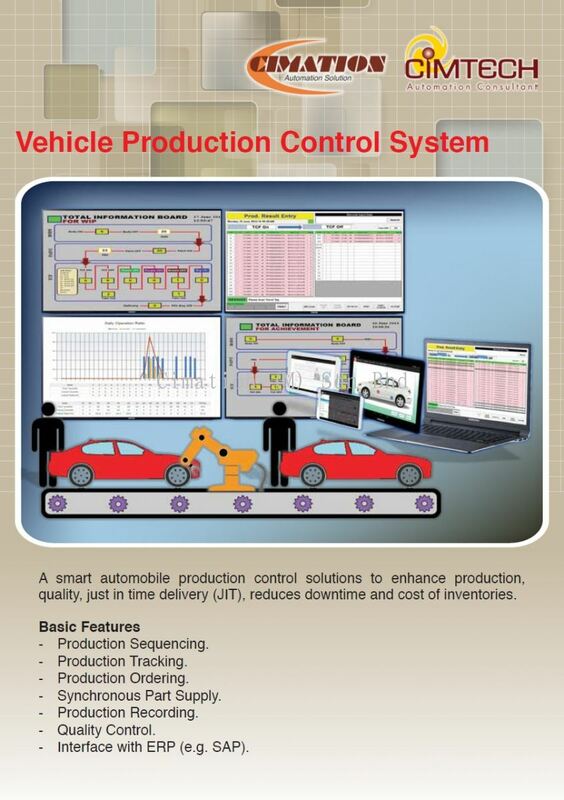 Cimation (M) SND BHD design and implement Manufacturing Execution System (MES) and industrial factory automation. 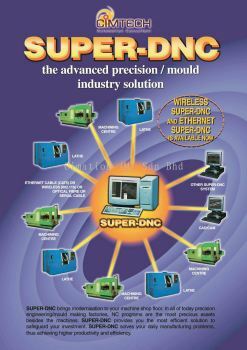 Core competencies: Computer Numerical Control machine tracking and data acquisition, Manufacturing Machine Data Acquisition System, Radio Frequency Identification system (RFID) application and robotic systems. 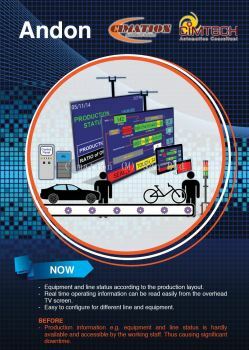 Involve in design Radio Frequency Identification (RFID) application for WIP tracking. 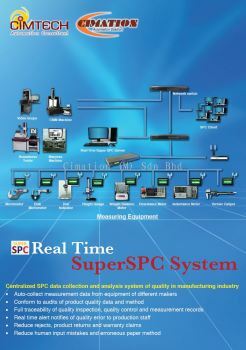 Involve in implementing CNC machines tracking and monitoring for more than a few hundred equipment. Involve in enhancing and upgrading water treatment application for national water supplier plant-wide. Authorized Value Added Reseller for GE-Fanuc Software and Products. Implement Radio Frequency Identification Application for Work In Progress (WIP) Tracking and Monitoring in Body/Paint Shop and Engine Shop. 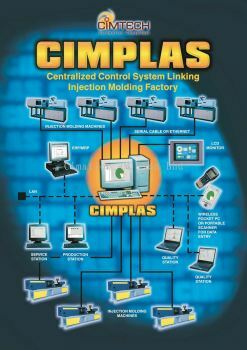 Design and Implement Computer Integrated Manufacturing System (CIM) to connect all CNC machines and equipment to host computer for tracking and reporting purpose. 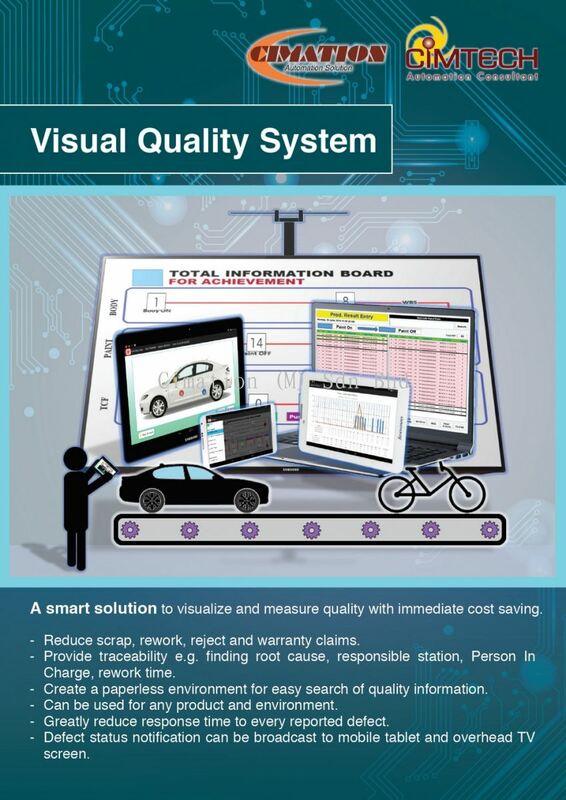 Implement/Enhance MES system to capture WIP information on moving goods in the automobile plant. 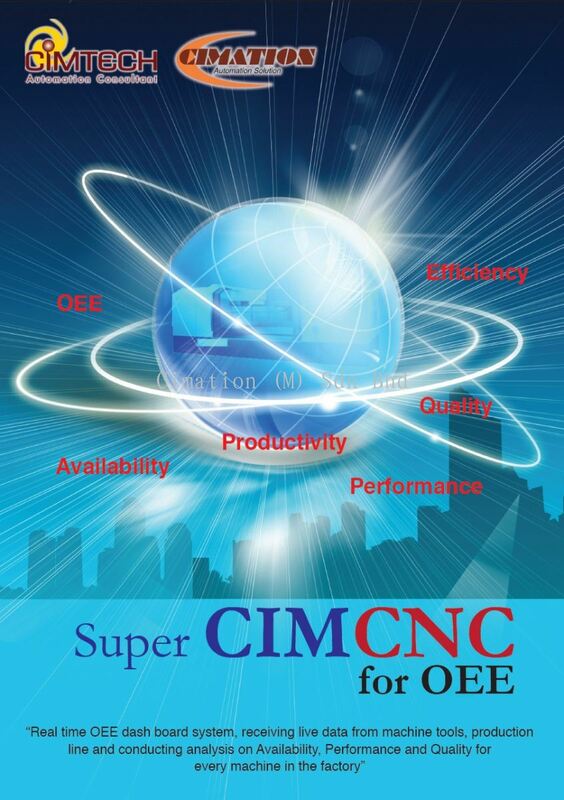 Implement a host application to integrate with many semiconductor equipment’s through SECS/GEM interface in wafer fab industry. Implement a mould injection machines Monitoring & Control system for more than thirty machines from various makers. Design and fabricate automation machine such as Automatic Measurement Machine (AMES) and Laser Marking Pallet Machine for Aerospace and Semiconductor Industry. Cimation (M) Sdn Bhd added 8 new products in Andon Category. Cimation (M) Sdn Bhd Updated Company Profile — Topbar Banner.